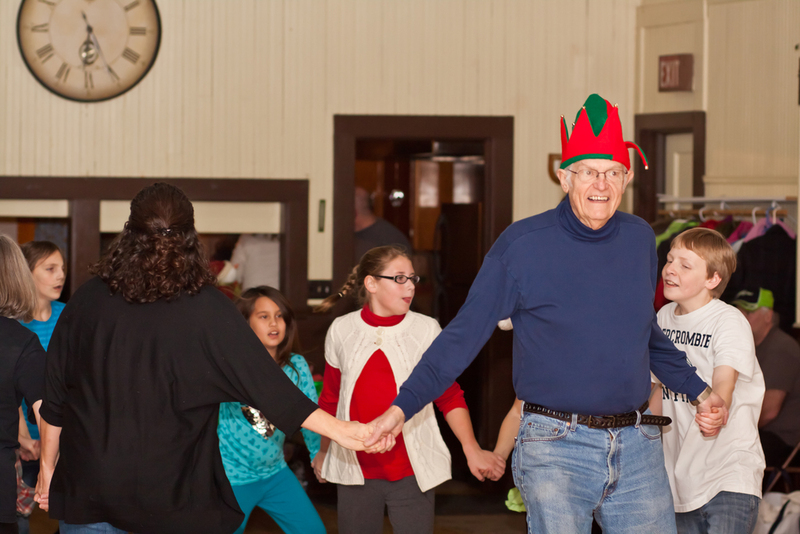 The River City Cloggers are a recreational group of dancers ranging in age from 5 year on up. They dance to a variety of styles of music such as country, bluegrass, Irish, pop and rock and roll. The 50 member exhibition team performs throughout the year at many Minnesota and Wisconsin events. 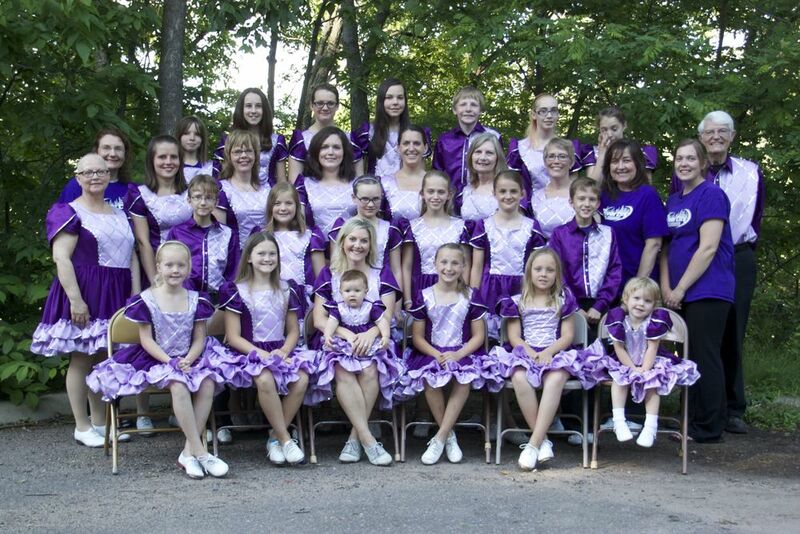 The River City Cloggers have classes in Taylors Falls, MN and St. Croix Falls, WI. For more information on classes visit our classes page or contact Sheryl Baker. The calendar below has all River CIty practice times and upcoming event. Click on each event to see details. River City Cloggers have class on Wednesdays in Taylors Falls, MN. Please refer to the classes page for exact location.